A one hour journey that starts out with some funky instrumental Hip Hop, followed by a generous helping of Dubstep, Breakbeat and electronica. 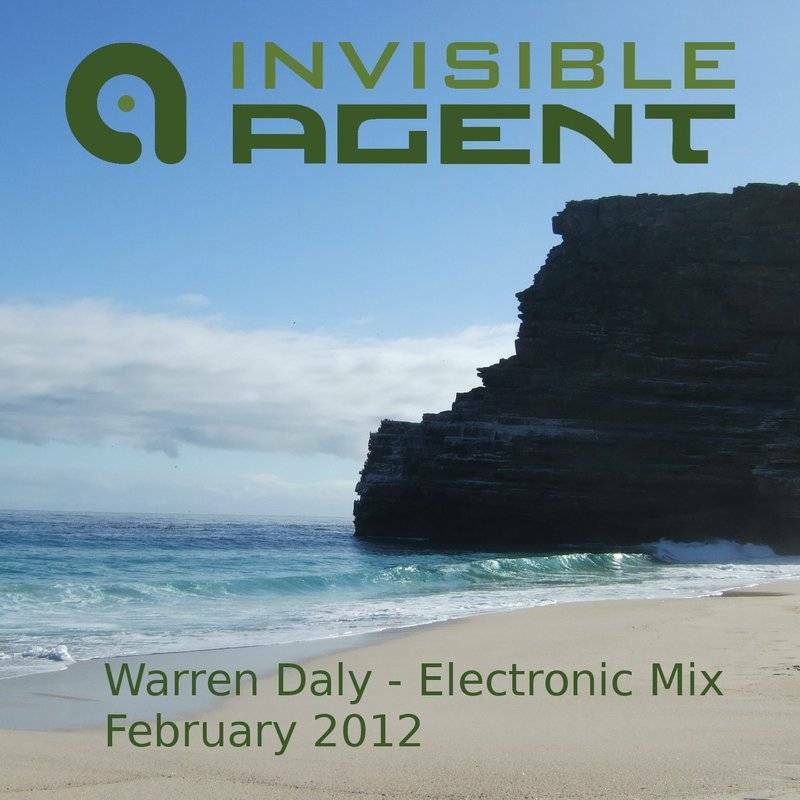 I mix 18 tracks in just under 60 minutes and 6 of the tracks are from Invisible Agent. The first time I have included Fwonk, Phoke and Static Netlabels in my mix. Stables such as Cut Records and Dusted Wax are once again featured. I enjoyed including the very talented Ketsa and new Invisible Agent signing The Northern Hemisphere. If you listen to this mix and you like it, please like us on Facebook. You can download all our podcasts here.